EASY YEAR ‘ROUND LAWN CLEAN-UP! 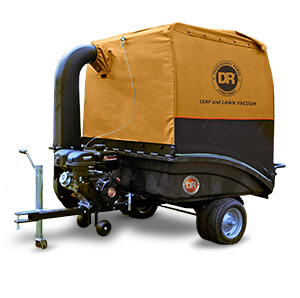 Get rid of your rake and make lawn clean-up a breeze with the DR Leaf and Lawn Vacuum. 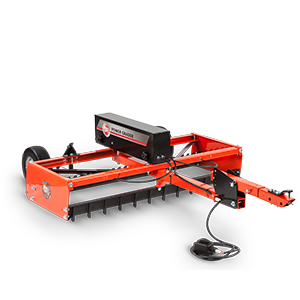 Tow-Behind models tow behind your riding lawn mower and collect leaves, grass clippings, sticks, and other debris, shredding it to a fraction of its original volume. With collector reservoirs with volumes up to 321 gallons, you spend more time collecting and less time unloading! Easy-opening clamshell design for simple, one-handed dumping. Modular design allows for quick and easy storage. Simply remove the collector (no tools required!) and fold it flat or store it intact. 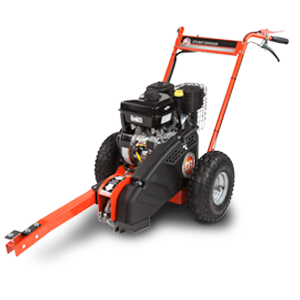 The engine/vac unit and cart bed can be easily rolled away. Powerful, commercial-grade engines. 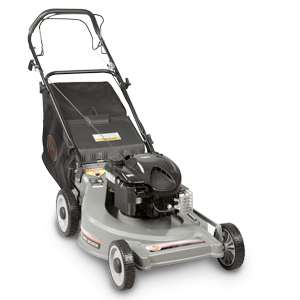 The top-of-the-line PRO-XL model is powered by an industry-leading 15.49 ft-lbs. OHV engine. 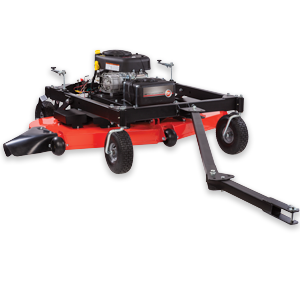 Large-capacity collectors mean more lawn cleaning and less dumping! Capacities as high as 321 gallons (43 cubic feet). Patented Shark TeethTM serrated steel impeller blade significantly reduces the volume of collected material and comes with a lifetime warranty. Use as a utility cart with the collector detached for even more functionality!